We like to reward the dedication and commitment of our most regular runners and volunteers. In the 5k series we have the 10, 50, 100, 250 and 500 clubs. In the 5k series all runners who complete 50 runs are awarded a 50 Club T-shirt; those who complete 100 receive the 100 T-Shirt; those who complete 250 runs receive a 250 T-shirt; and complete 500 runs to receive the 500 T-shirt. Every parkrunner who has registered is eligible for the clubs. A 10 club T-shirt is also awarded to junior runners (aged 17 and under at the time of 10th run) when they have completed 10 runs in the Saturday 5k events. Please see How do I claim my club t-shirt? for information about how to order your T-shirt. 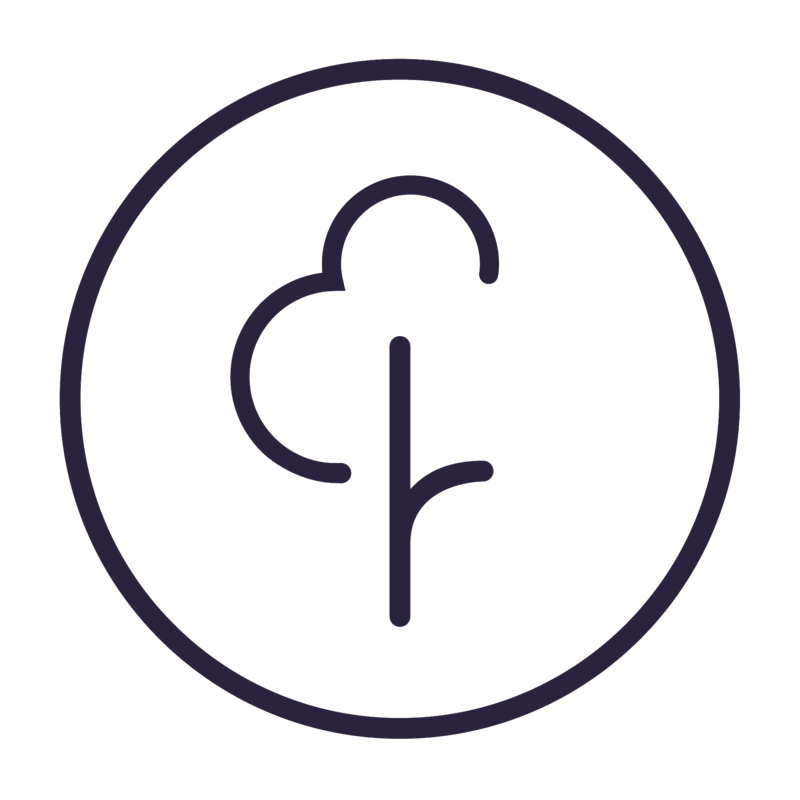 To see a complete list of club members visit our parkrun Club Page. Remember only the 5km parkrun series (ie. Saturday morning events) count towards your running t-shirt total. Junior events and Freedom runs do not. Your qualifying runs do not have to all be at the same event. Finally we have a Volunteer club that rewards anyone who volunteers on 25 different occasions at any of our events (5k or junior series). Those who reach this milestone can claim a free 25 volunteer t-shirt.